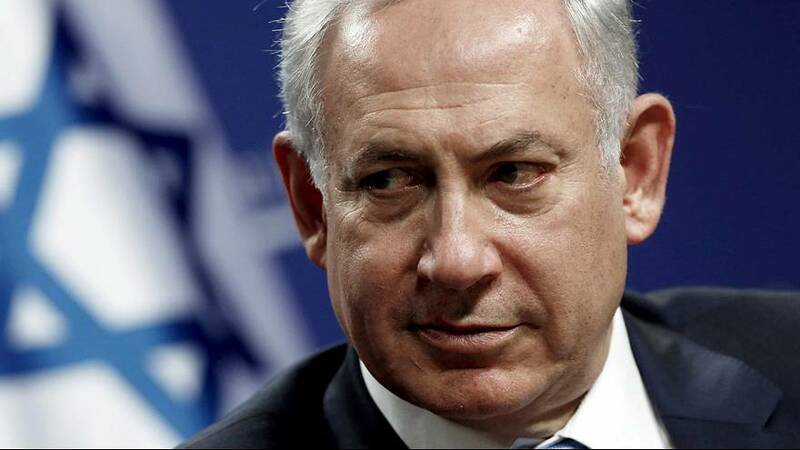 Israeli Prime Minister Netanyahu has reacted angrily to the US abstention on a UN resolution condeming settlements in the West Bank and East Jerusalem. He accused President Obama of a shameful move, and said he is looking forward to working with the incoming Trump administration – predicted to be heavily pro-Israel. He said he has asked his government to re-asses current contracts and agreements with the UN. “I instructed the Foreign Ministry to complete a re-evaluation of all our contacts with the United Nations, including the Israeli funding of U.N. institutions and the presence of U.N. representatives in Israel, within a month”. Netanyahu made the comments at a Chanukah celebration on Friday. €7 million to five United Nations institutions and bodies, though he did not elaborate on the details of this order. The US officially opposes the expansion of West Bank and East Jerusalem settlements, but has historically used its Security Council veto to block similar resolutions and support its ally Israel. Obama and Netanyahu have had a strained relationship, as the US President has seen his efforts to forge a two-state solution fail. Netanyahu added that he felt Friday’s abstention at the UN was a direct in contradiction of US-Israeli agreements, which Obama himself had previously supported. Israel’s policy of building on land captured in 1967 is widely seen as illegal and a stumbling block for lasting peace. Israel disagree, and see the land as rightfully theirs.